This entry was posted on August 8, 2012 by R C Norman. 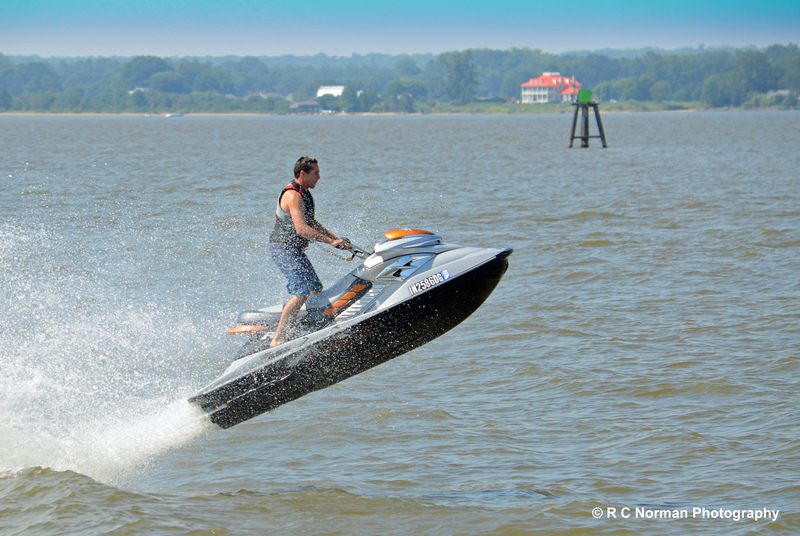 It was filed under Photography, Sports, Waterscapes and was tagged with Captain Thomas, Chesapeake Bay, Jet Ski, Nikon, Nikon D7000, Photography, photos, Rappahannock River. Now this is one exciting ride. I always want to try one. Great post! Thanks “bulldogsturf” for stopping by and for your comments. Much appreciated.